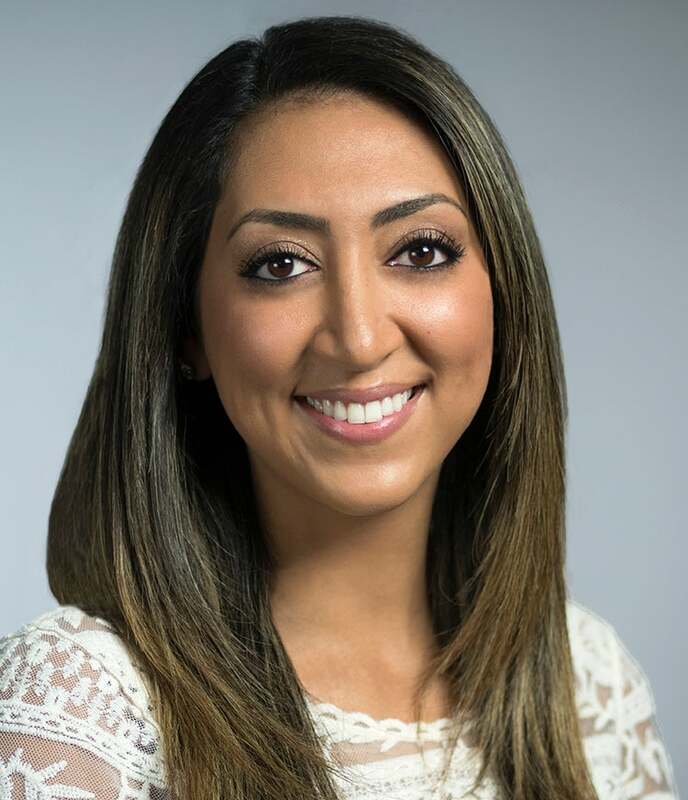 Haneen Khalaf comes to the XPRIZE Foundation with 4 years of experience in the hospitality industry and 2 years of experience in International Development. Ms. Khalaf draws on her experience in both client and nonprofit management to support the Adult Literacy XPRIZE as an Associate of Prize Development and Execution. Prior to joining XPRIZE, Ms. Khalaf worked and conducted research within extremely impoverished communities in both rural Uganda and Tanzania, providing business skills training and micro-finance opportunities to improve wellbeing and to end the cycle of poverty. Ms. Khalaf holds a Bachelor of Arts degree in Business/Tourism Management from Arizona State University and a Master’s in International Relations from Harvard University. Her thesis on happiness won the Dean’s Outstanding Thesis Award in International Relations. Haneen was born in Detroit, Michigan and has since lived all over the world, including Hawaii, Boston, Arizona, Uganda, and now California. Having traveled around the globe, she calls the world her playground. She enjoys spreading happiness, attending concerts, hiking, talking to strangers, and swimming with sharks in the ocean.